FIFA 19 introduced a awesome new way to commemorate current footballers who were legends for their clubs in the past. A snapshot of their stardom, these cards give Ultimate Team players a look into how great these players were at their prime. With only one Eredivisie player receiving a Flashback card, Feyenoord Striker Robin van Persie a shout after his greatness at Arsenal. 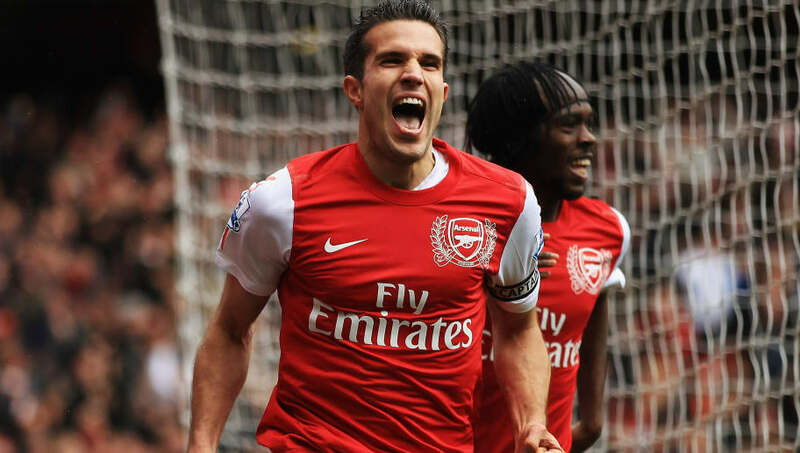 With just under 200 games player for the Gunners, the Dutchman scored 96 goals and won three trophies while also being the Player of the Year during the 2011/2012 season. Most would say that Antonio Valencia isn't as good as the rest of the players on this list, but his time at Manchester United was nothing short of great. After sending out a departing message to fans just days ago, the Ecuadorian is set to depart from the Red Devils are a 10-year tenure. During his time with the club, he earned 10 trophies and implemented himself as a key player in the team. 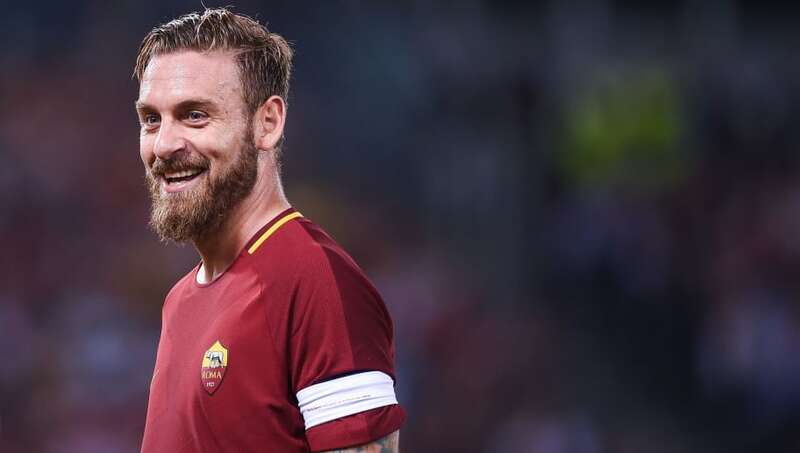 There hasn't been anyone as loyal to a club as Daniele De Rossi has been to A.S. Roma. The Italian has been part of the club since 2001, and helped them win numerous trophies along the way. Making his 400th appearance for the Serie A club just last season, De Rossi has been a legend not only for his club, but his country. That being said, he deserves nothing less than a Flashback card when he retires from professional football. Coming in at #1 on this list is someone that been both a leader for his club and country. Franck Ribéry is someone that has been around profession football for almost 10 years. His time at Bayern Munich was one to remember as the Frenchman netted 84 goals in his almost 12 years at the club. Retired from international football since 2014, he sadly wasn't part of the 2018 World Cup winners in France, but he still won 3 footballer of the year awards, proving he had a strong impact for his nation.